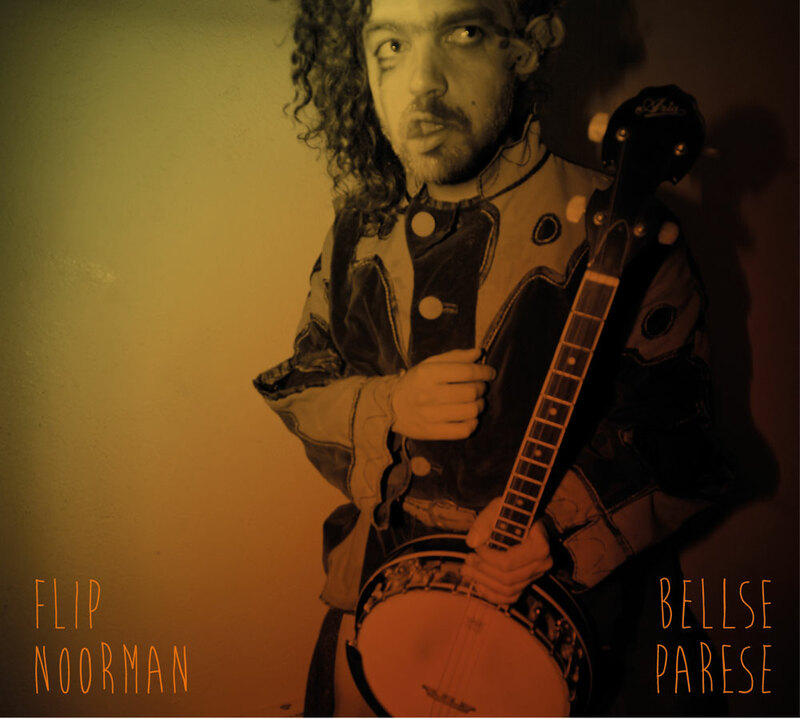 For Flip Noorman, a Dutch artist I made the artwork for his record Bellse Parese. 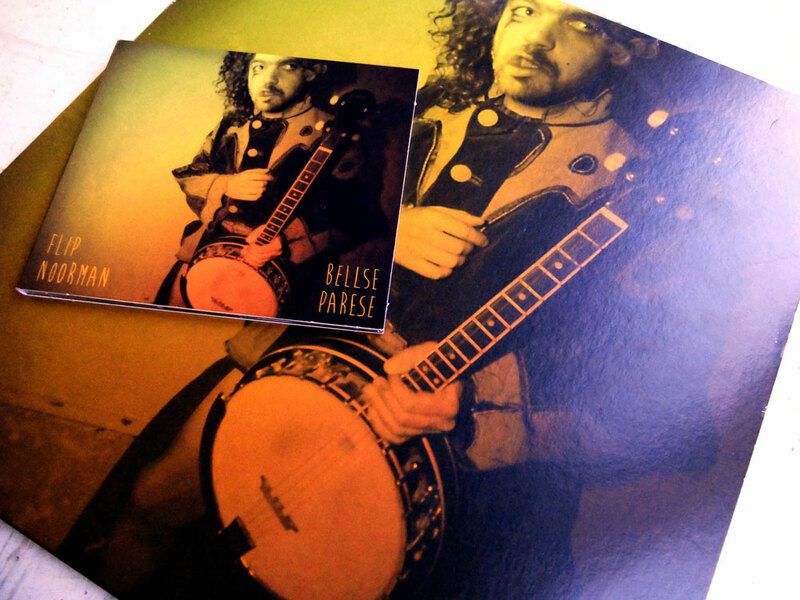 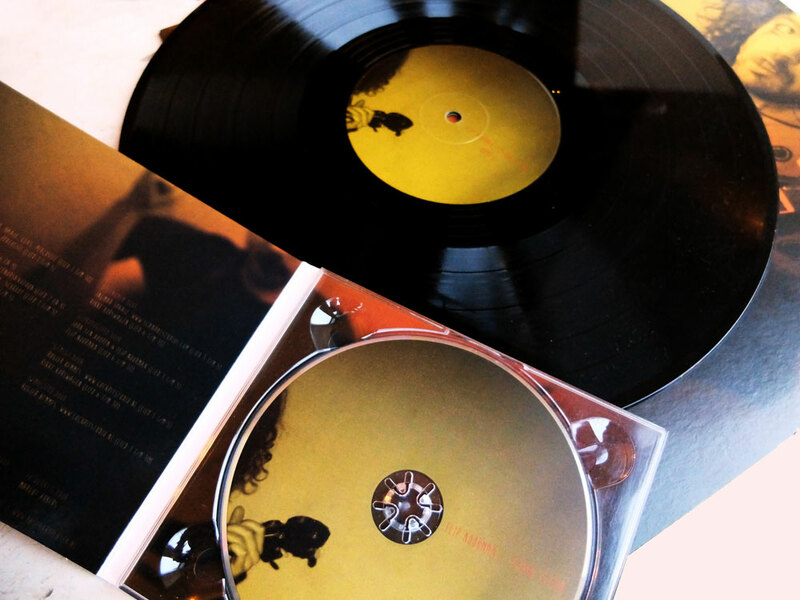 The album is called Bellse Parese which is an illness the artist was faced with for some time. 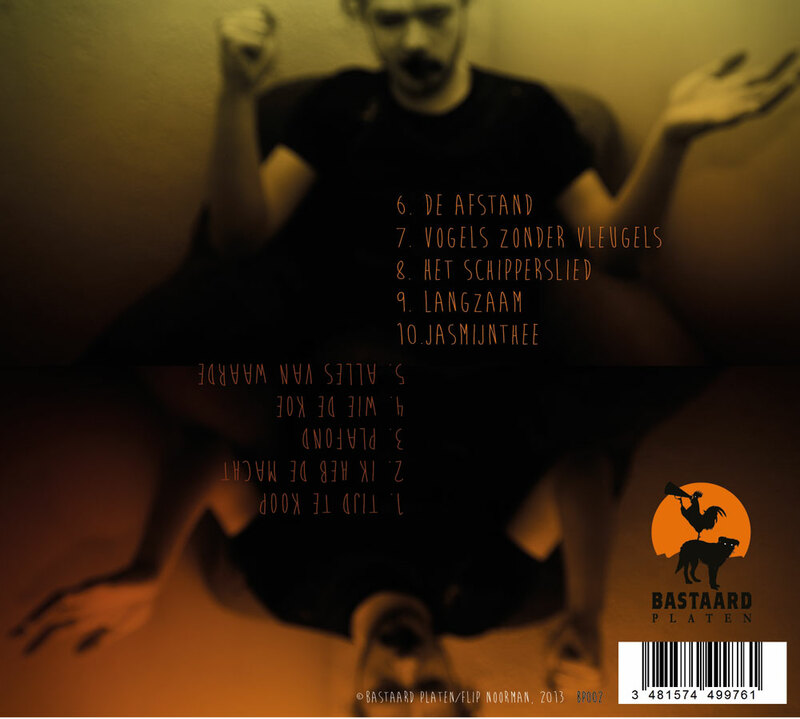 Like bellse parese the album has two faces as well: a dark side and a bright side.